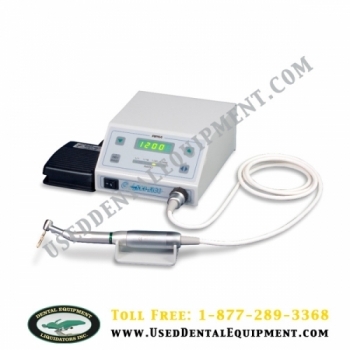 Aseptico AEU-17B Implant / Surgery System is one of the finest units available to the medical profession. The system features a high torque brushless motor with digital RPM readout for precise speed control. These features combine to make the perfect surgical motor for medical surgeries.